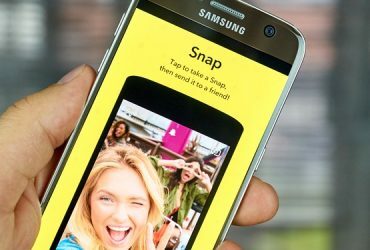 Why Launch Product Or Service With Animated Video? Home / Video Marketing / Why Launch Product Or Service With Animated Video? Planning for an animated introduction video for your website home page, or a new product or service? Splendid! The audience is always interested in something new, so why not shout it out to them with an awesome, engaging animation. With time, launch videos have become the primary and the grandest methods of bringing your product or service to the world. Let’s find out how and why you should launch product or service with animated video. The purpose of a launch video is to introduce new products/services in an easy, understandable manner which audience will remember. 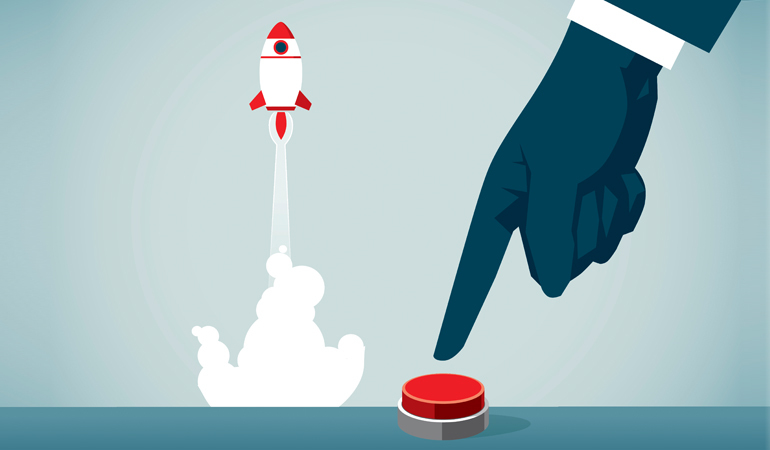 Start-ups can take advantage of a launch video to start off with a big bang and generate buzz in the media, with future clients and investors. And it is proven! People relish watching nice videos and they also share, when they like it. This is making this medium an ideal way to get information about your product or service out rapidly. Launch videos can be included in press releases, blog posts or landing pages and spread through social media. While, discussing a new service or product can take multiples pages of text, a video can actually introduce a new concept in just a minute, making a point that the audience understands and links up with the product. Product videos for marketing are the most lucrative tool to ensure the brand message is heard loud and clear. 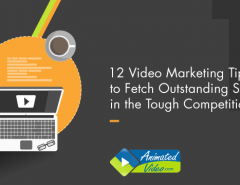 Typically alerting consumers to exciting changes, is the main strength of a launch video. Organizations that are bringing out a new product/service use animated corporate video to communicate the launch to consumers. A video is very effective because it bundles information, into a format that people can easily link with. Through text alone, it can be challenging to explain all the features of a new product before the audience loses interest. While using a visual story to convey the same information, viewers are much more likely to stay connected and remember what they had seen. The different usability of video these days, makes animated video, an excellent medium to include in any marketing strategy box. 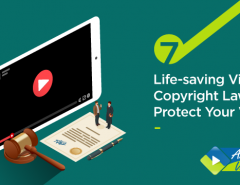 Once the launch video is created, it can be spread via social media, played as a presentation at a meeting or used as a corporate email signature. Videos will follow you anywhere you go, and successfully engage audiences throughout the way. Best product demo videos can pass on information efficiently, not only because it lets the audience know about the product or service, but it uses the combination of great visuals with relevant audio. When audience’s ears and eyes are both engaged, the chances of their understanding and recollecting information increases. When people are impressed by something, they are more likely to spend in it. This is why launch videos can increase conversions significantly. A crisp, clear, call to action at the end of the launch is one of the mandatory innovative product launch ideas. With launch videos, companies can share extensive amounts of information in a simple manner. 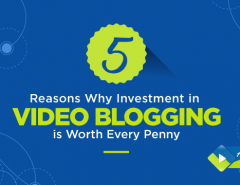 Through each of the points mentioned above, it is clear that every website, brand, and business needs to invest more time and effort into their launch video production. If you decide for hiring professionals to do this for you instead, we’re here to help! AnimatedVideo.com offers a wide variety of services including video animation, audio creation, integration and much more. 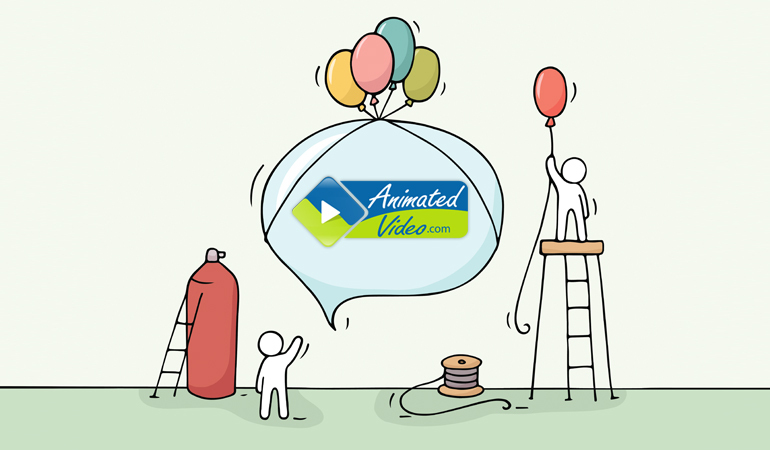 Let us know how we can help you create your animated launch video, including whiteboard videos, character animations, and much more. Click here to get a free quote. 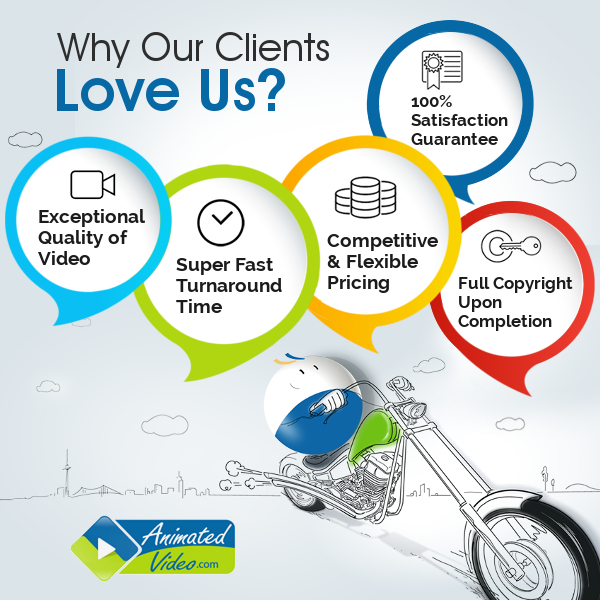 Animated videos is what we do. And we are awesome at it! Contact us now!